Kowalski and eva! So cute together!!!!. . 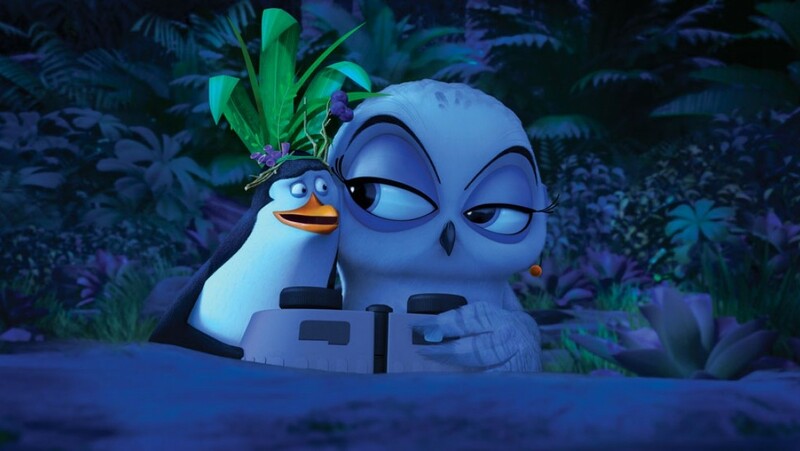 HD Wallpaper and background images in the 마다가스카의 펭귄 club tagged: photo penguins of madagascar eva kowalski cute love. Is This That Magical 분수 또는 Doris's Habitat? Help! I'm a 펭귄 falling!